Home / promo / realme / smartphone / RealMe with exciting treats to its fans this Valentines Season. RealMe with exciting treats to its fans this Valentines Season. Realme is excited to share its upcoming Valentine’s Day promo for this love month. This game changer brand wants you to step up your expression of real love with a chance to win a brand new Realme C1 and PHP 30,000. 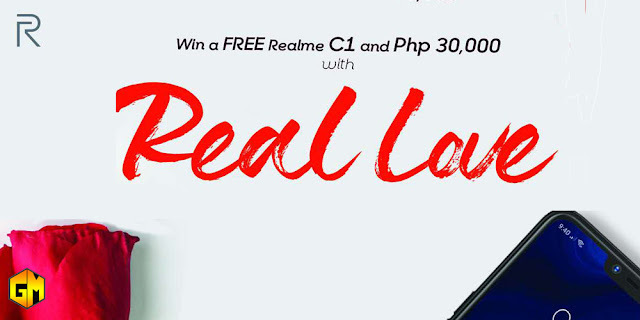 Don’t forget to show your real love this month with Realme’s Valentine promo. The winner will be announced on February 22. The person with the most creative #IFoundRealLove idea will receive a Realme C1 plus a chance to see their plan come to life.